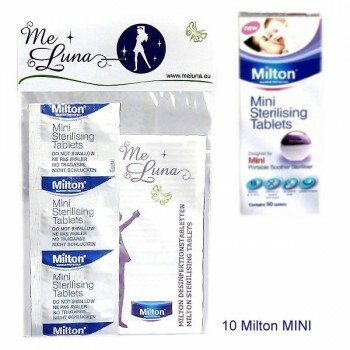 Milton mini tablets can be used to sterilise your menstrual cup at the beginning and end of your cycle. A great alternative to boiling, just one tablet will sterilise your cup in 15 minutes. Place one tablet in 100mls of water. Place your cleaned menstrual cup in the solution and immerse for 15 minutes. Then drain the solution and the cup can be used straight away. You do not need to rinse your cup before use. 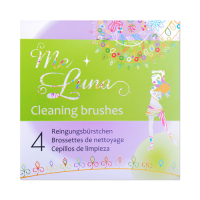 Each pack contains 10 mini sterilising tablets.